ClearVeil (クリアベール) is a live-centric visual kei band known for their fast-paced, wild sound. While their music is typically heavy and rebellious, even their cheerier songs are characterized by dark overtones and a frenzied pace. Despite their loudness, the band also offers melodies that are memorable, entertaining and sometimes downright beautiful. 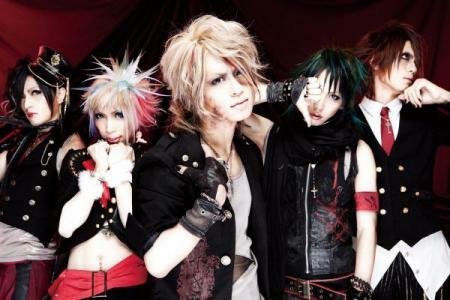 In April of 2010 it was announced that ClearVeil will disband on July 4th after their one-man live at Nagoya E.L.L.